Sunderland boss Chris Coleman has admitted £70,000-a-week midfielder Jack Rodwell is not even in his thoughts. 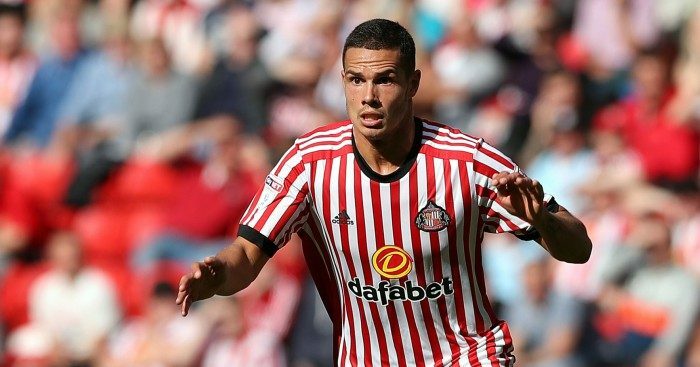 Former England international Rodwell, whose contract included a wage reduction clause deferred for 12 months when the club was relegated from the Premier League at the end of last season, has not made a senior appearance for the Black Cats since September and is training with the Under-23s. He still has a year remaining on the five-year deal he signed when he arrived at the Stadium of Light in a £10million move from Manchester City in August 2014, but even in the wake of a second successive relegation, he is not part of Coleman’s plans. Asked if the 27-year-old could play a part in Friday night’s Sky Bet Championship trip to Fulham, Coleman told a press conference: “No. “I don’t even know where Jack is, to be honest with you, so no, he won’t be involved. Coleman later clarified that Rodwell is training, but is too far away from selection from first team selection for him to consider his availability or otherwise. After an injury-plagued three-and-a-half years on Wearside during which the former Everton player struggled for form when he was available, the cash-strapped club offered to tear up his contract in January in a bid to remove him from the wage bill. 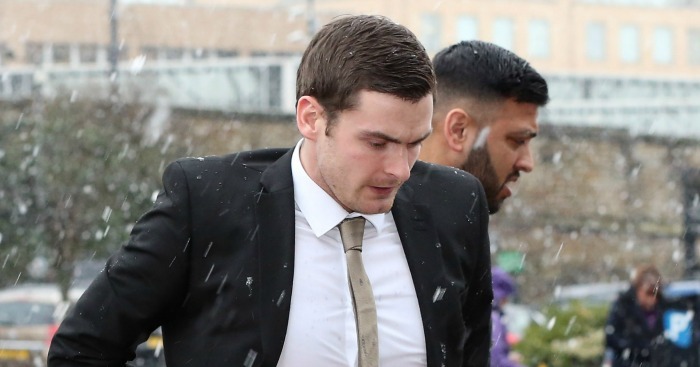 However, he decided to stay where he was, insisting in a newspaper interview that it was “unfair” to expect him to walk away from his lucrative deal with nowhere to go, and that he was fit and available for selection. Indeed, he even expressed his desire to rekindle his international career. However, Coleman insists there is little he can do about a man he believes does not want to play for the club again. 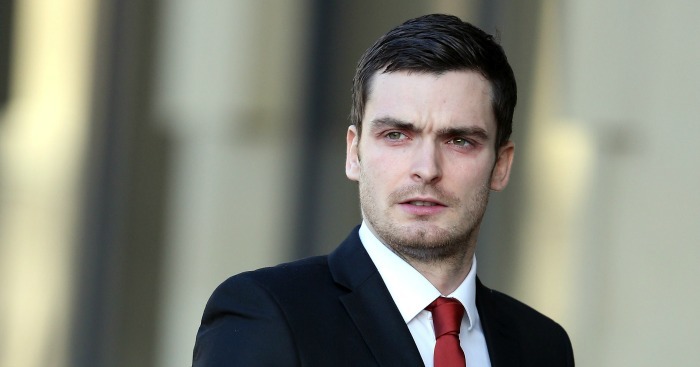 He said: “I’m quite sure we’ve gone down the legal route of that situation, and we’re stuck with a player that doesn’t want to play for Sunderland Football Club and wants to leave. “But then where’s he going to leave and go to? There’s the conundrum. He’s here and he’s got one more year on his contract. He doesn’t want to play for us, so fine, go and play for somebody else. But the stumbling block is the contract. Should Rodwell remain on the books next season, his salary will be reduced by 40 per cent.